So what would you expect to be the UK’s most dangerous jobs? It could be a Tightrope walker?, or could it be a Cage fighter?  Please include attribution to UK Safety Store with this graphic. Posted	in UK Safety Store Blog on Dec 19, 2015 .